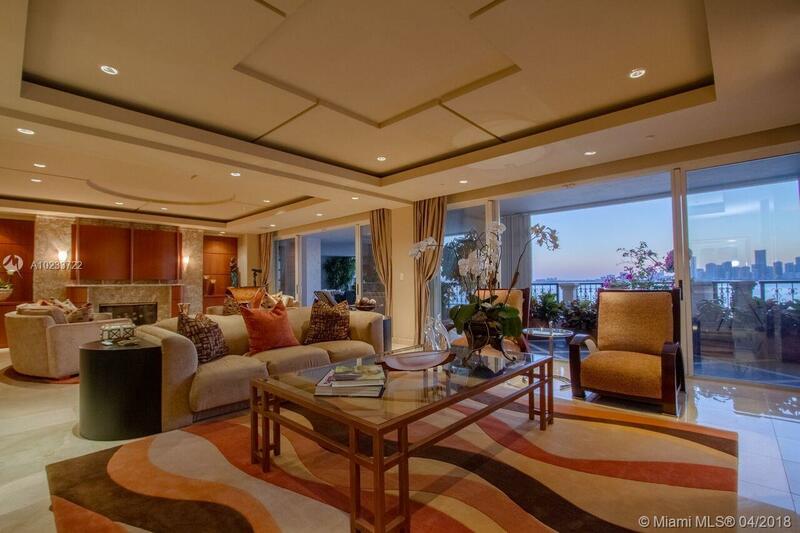 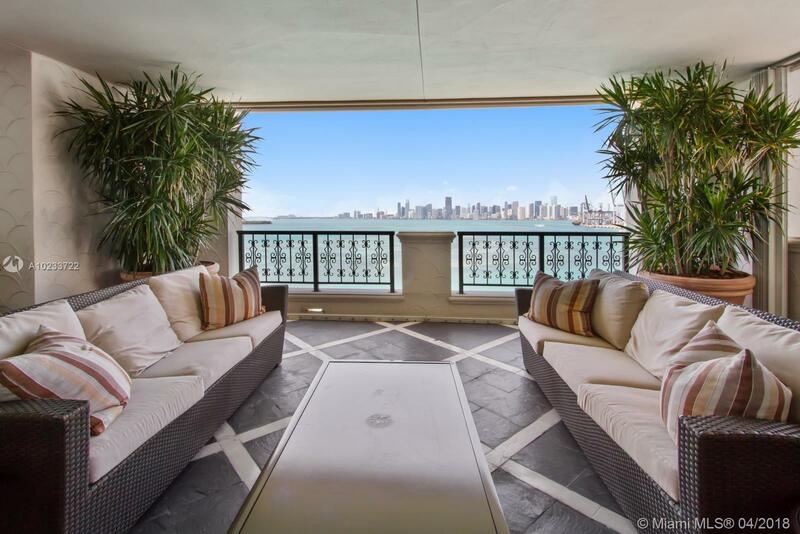 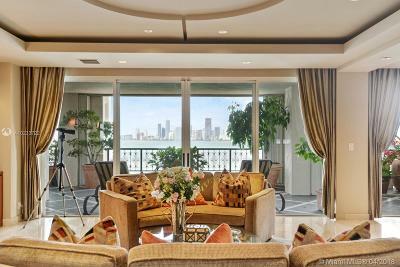 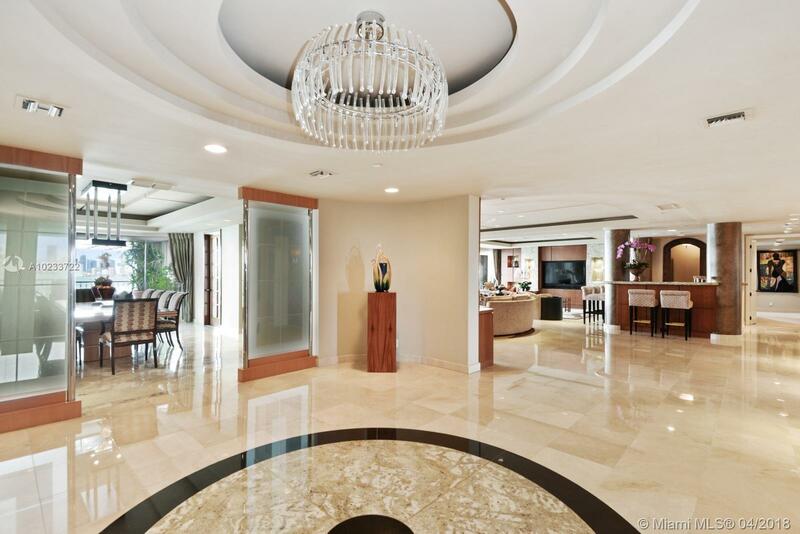 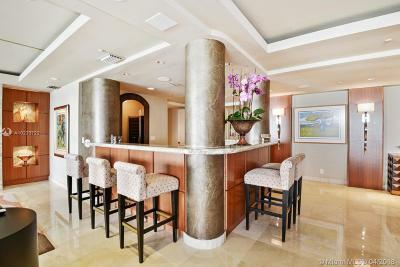 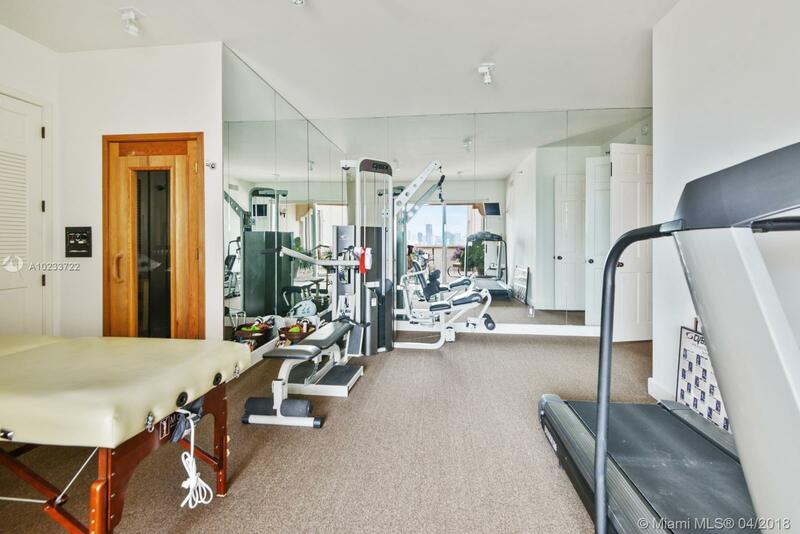 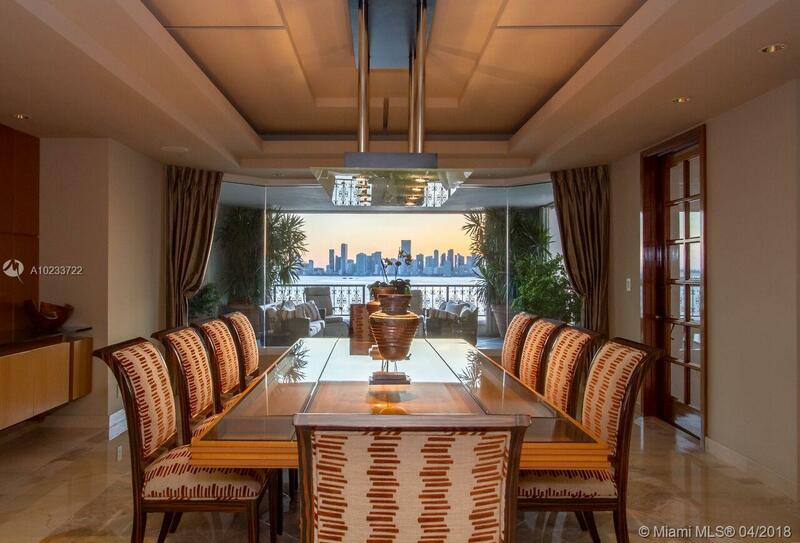 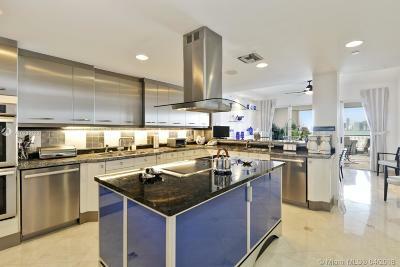 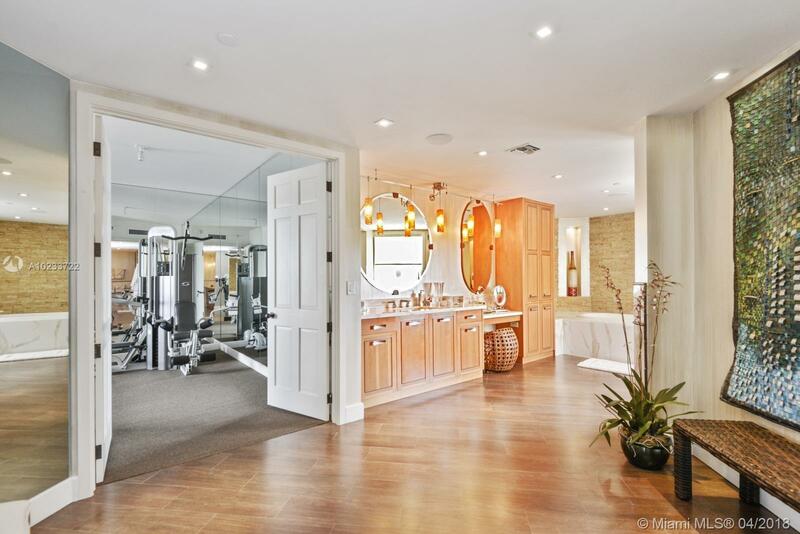 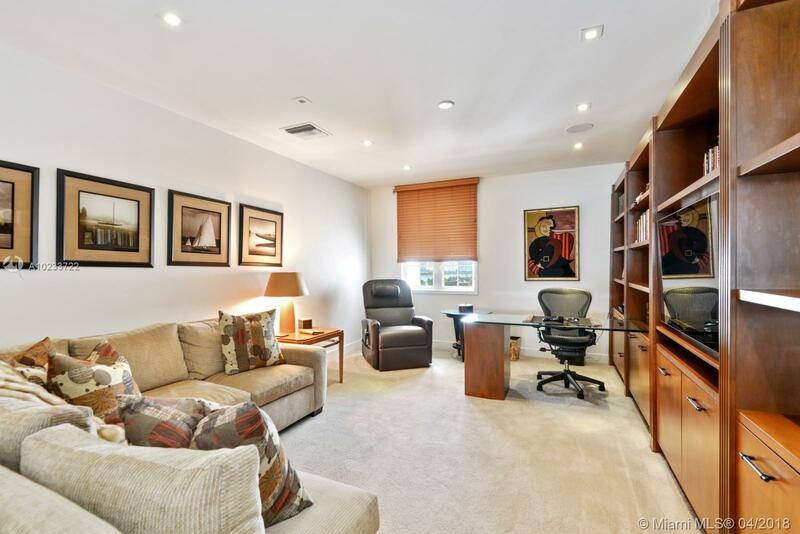 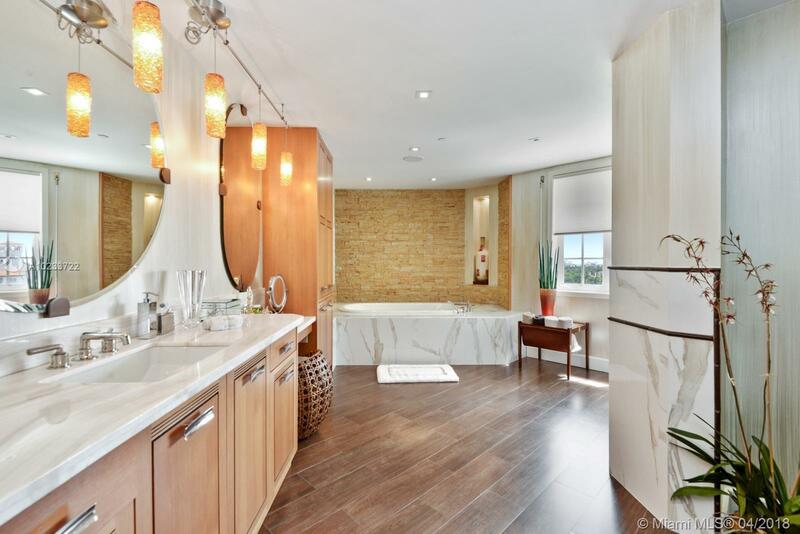 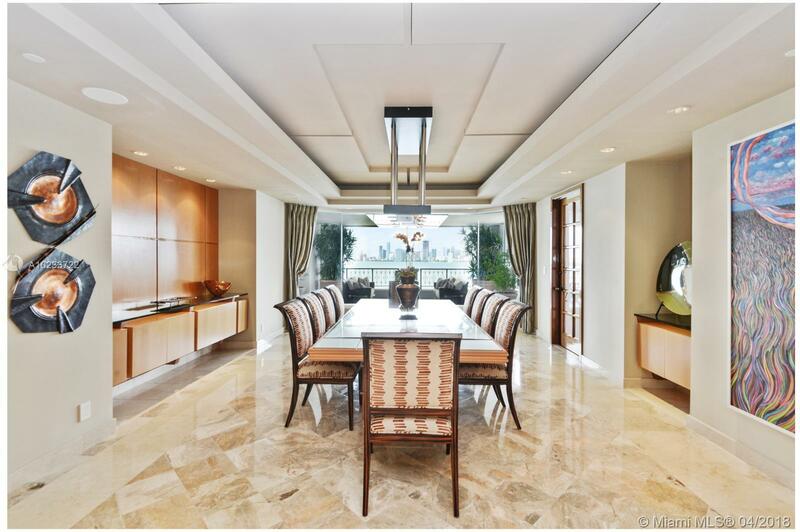 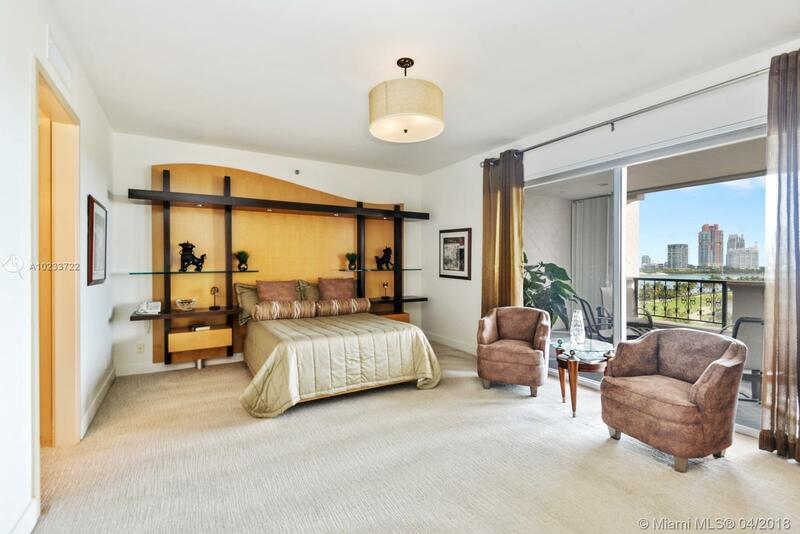 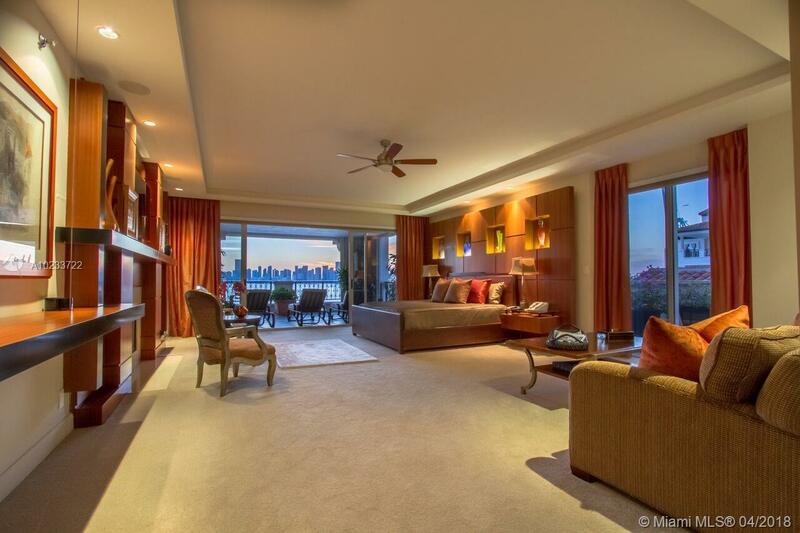 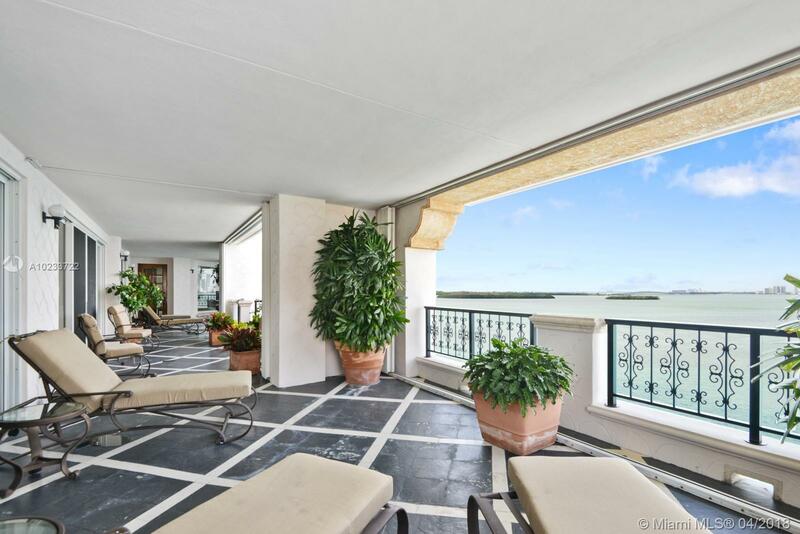 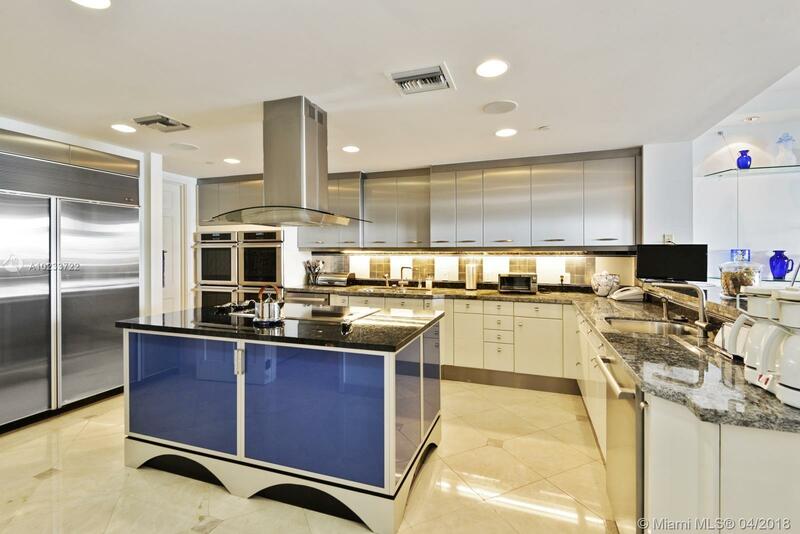 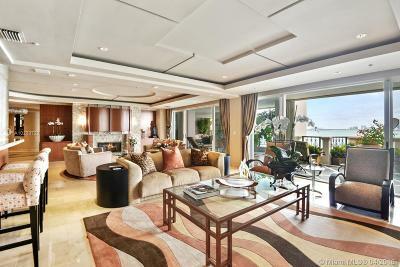 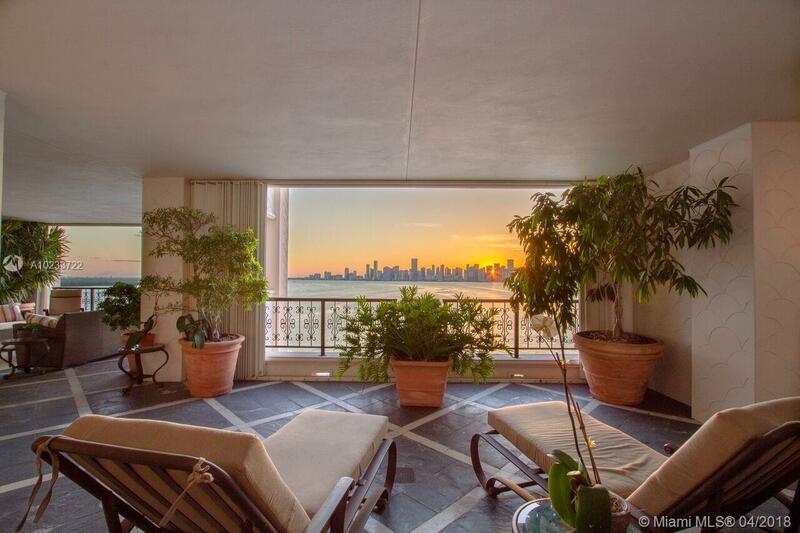 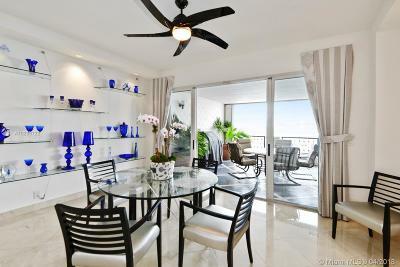 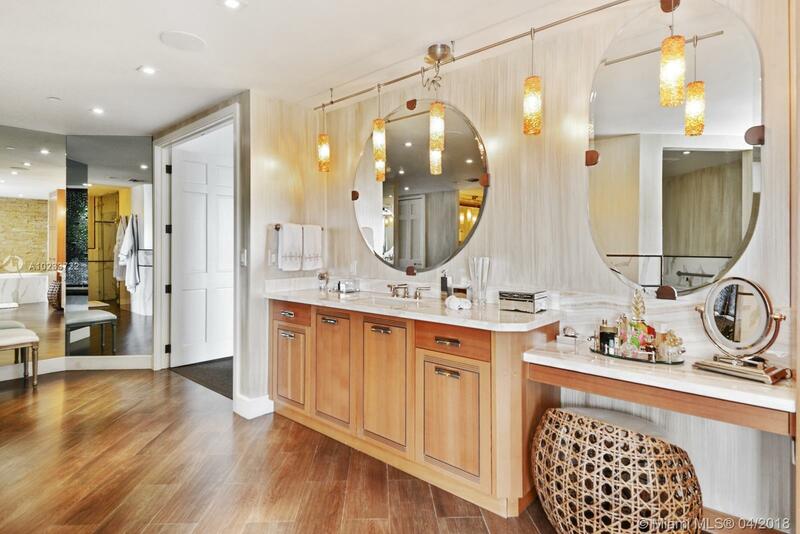 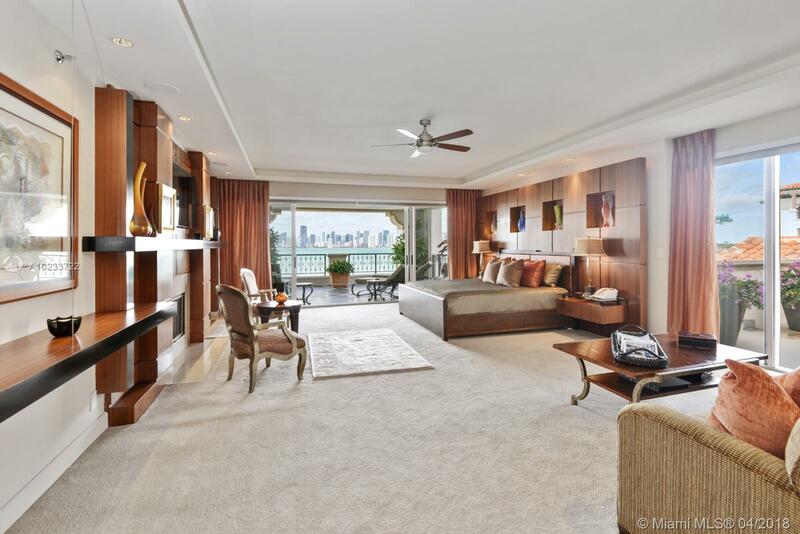 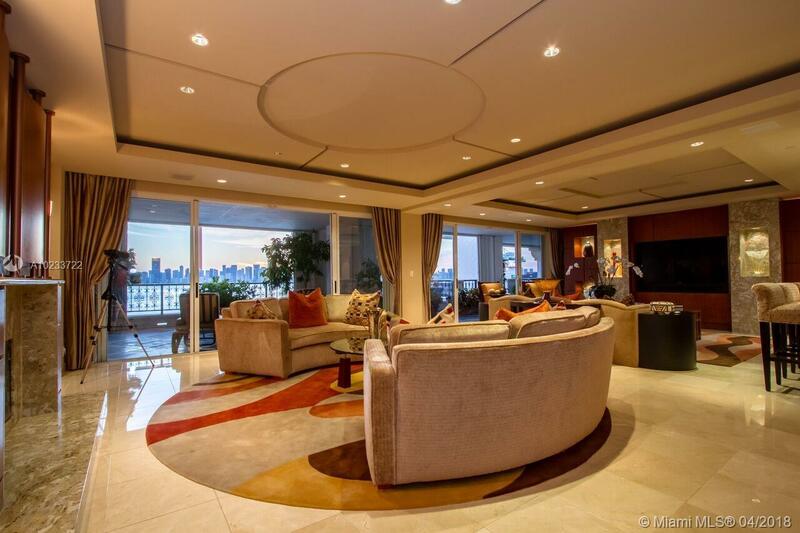 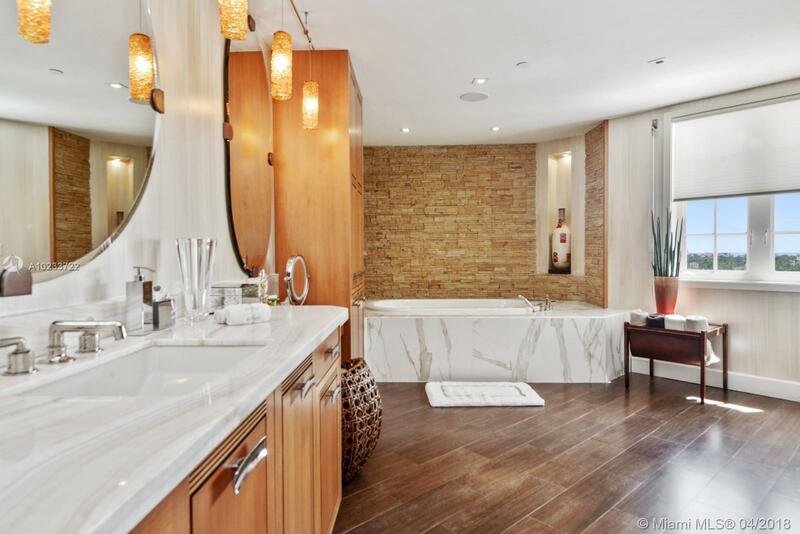 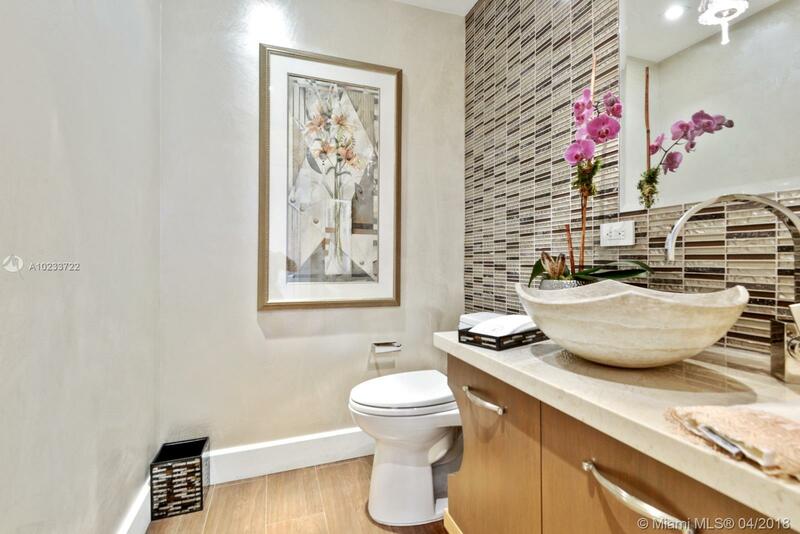 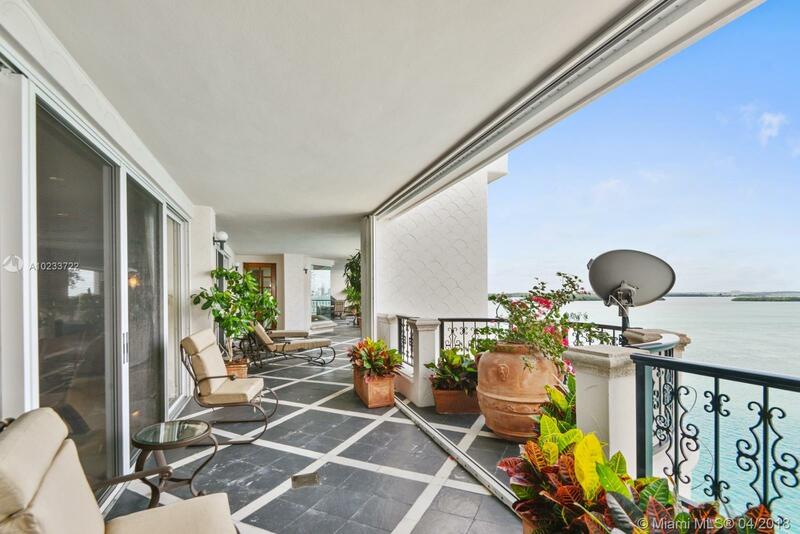 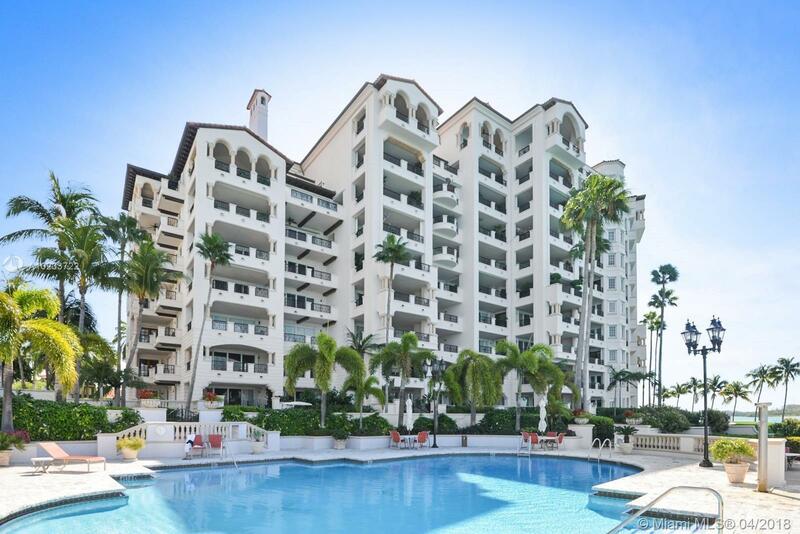 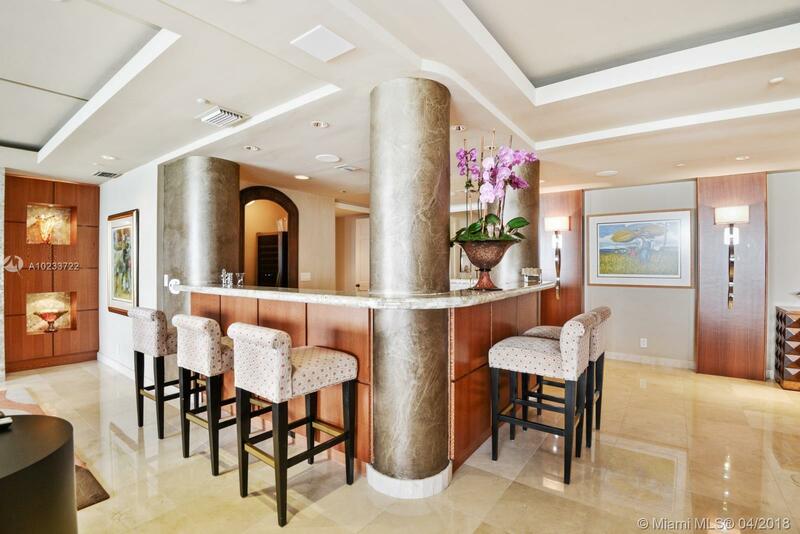 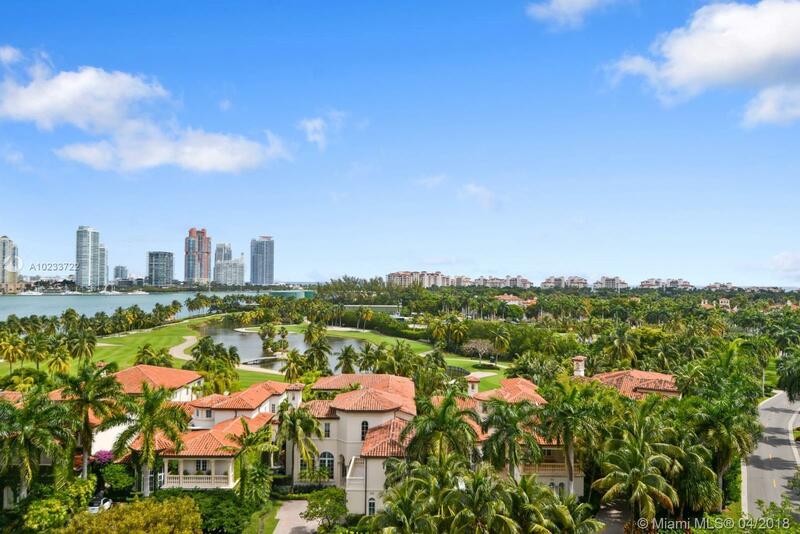 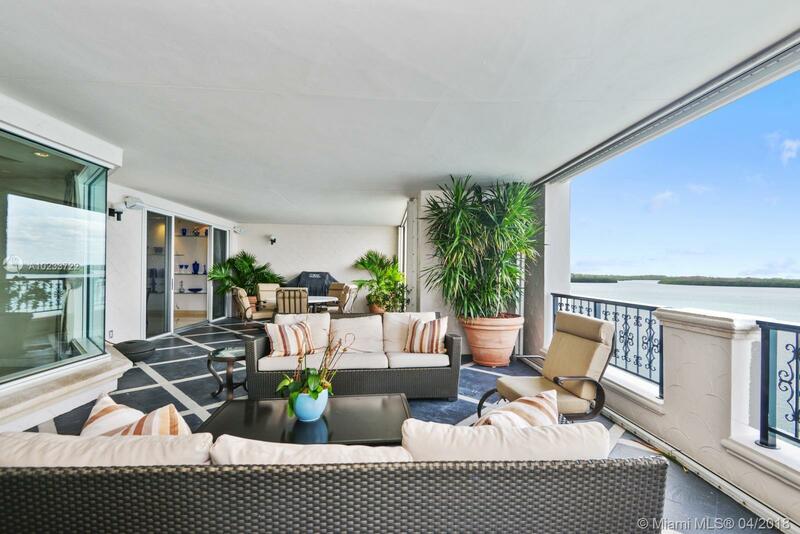 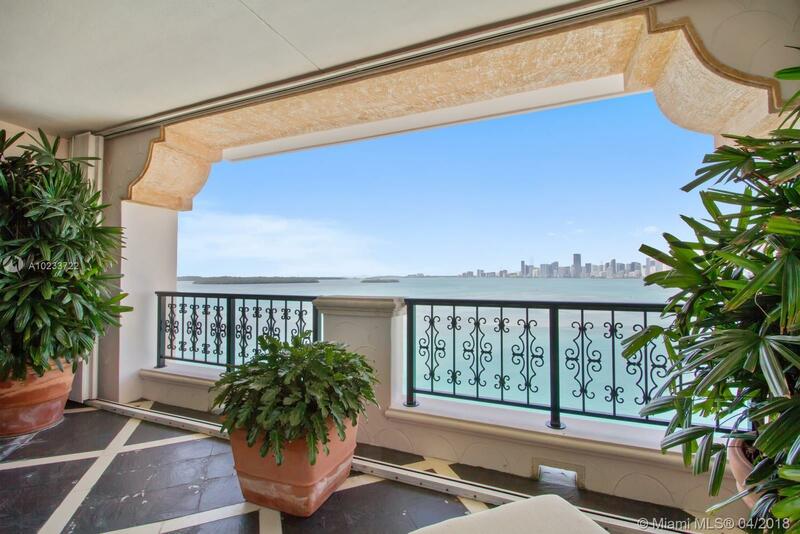 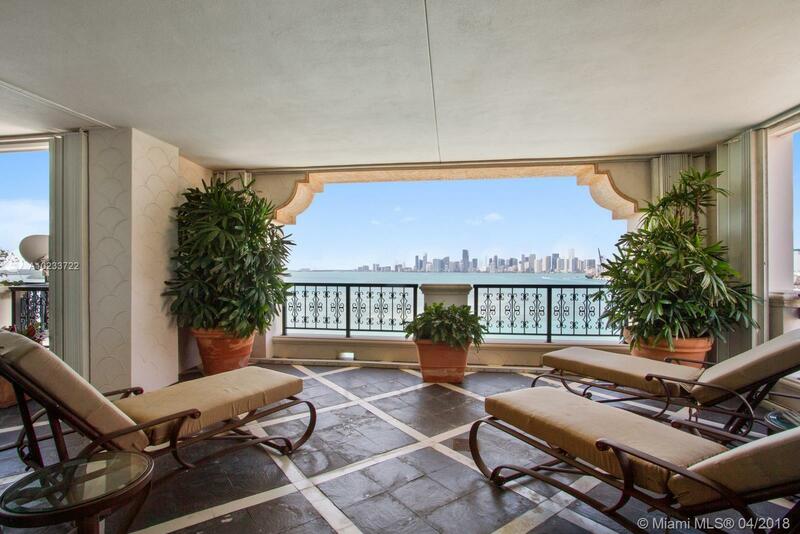 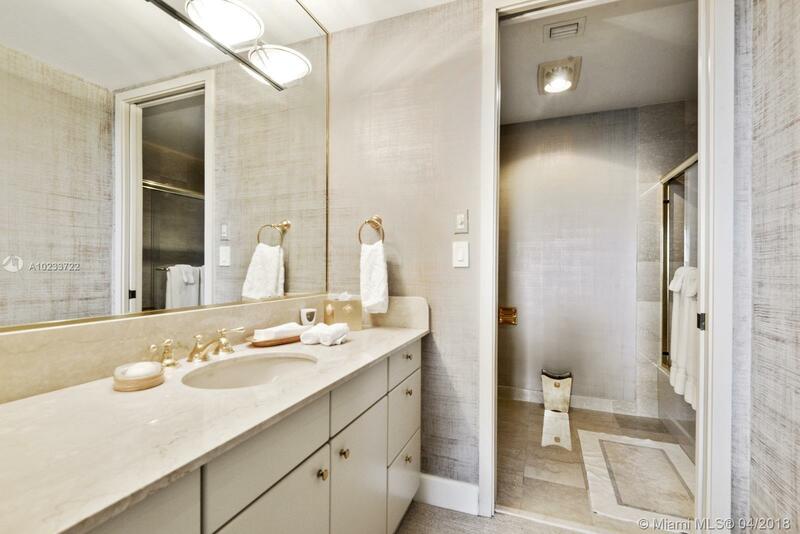 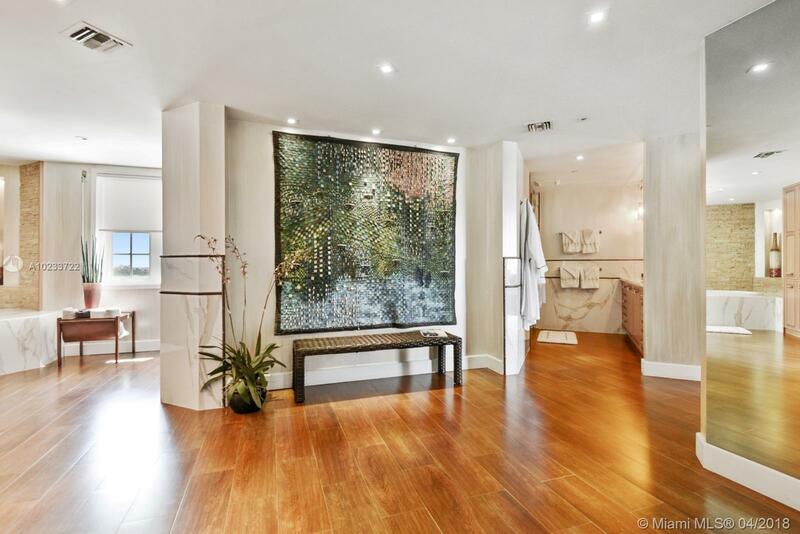 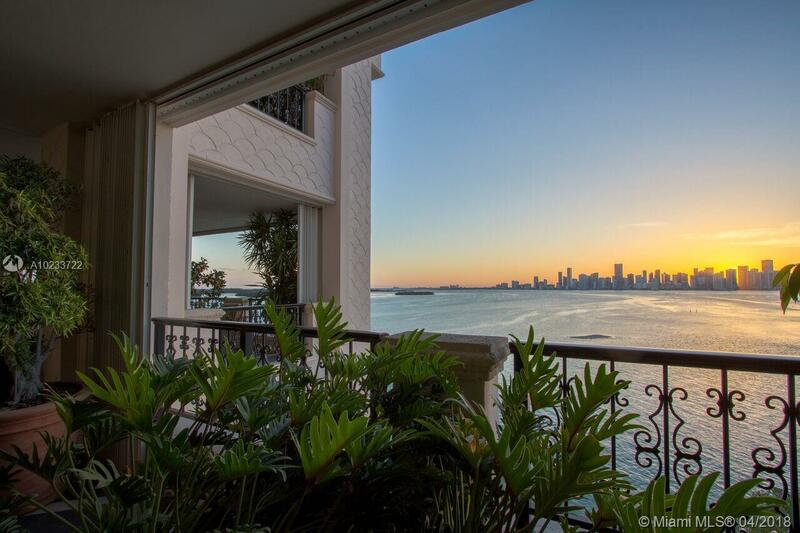 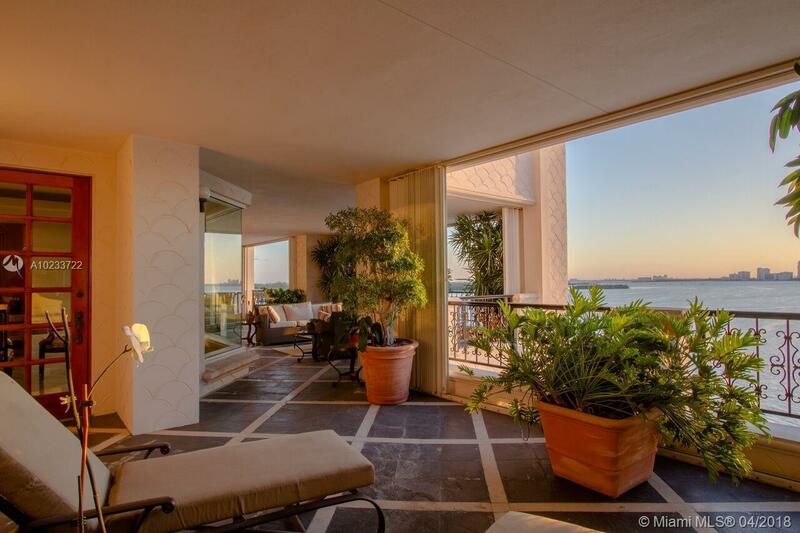 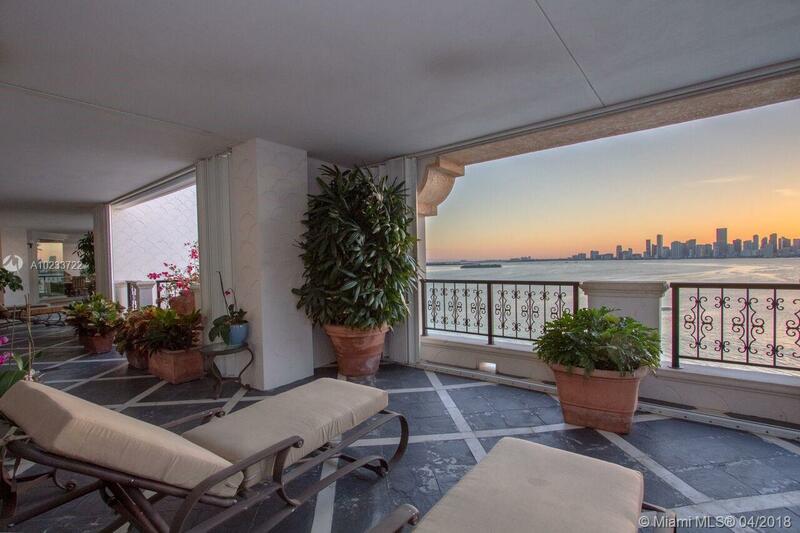 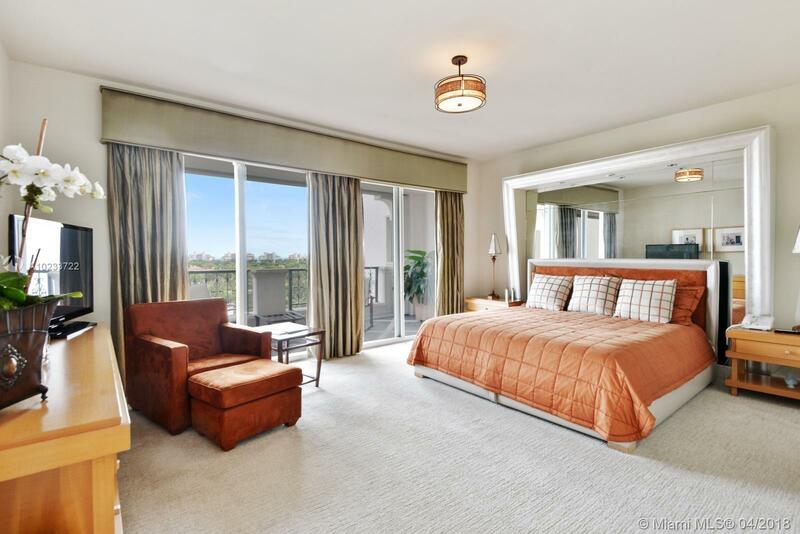 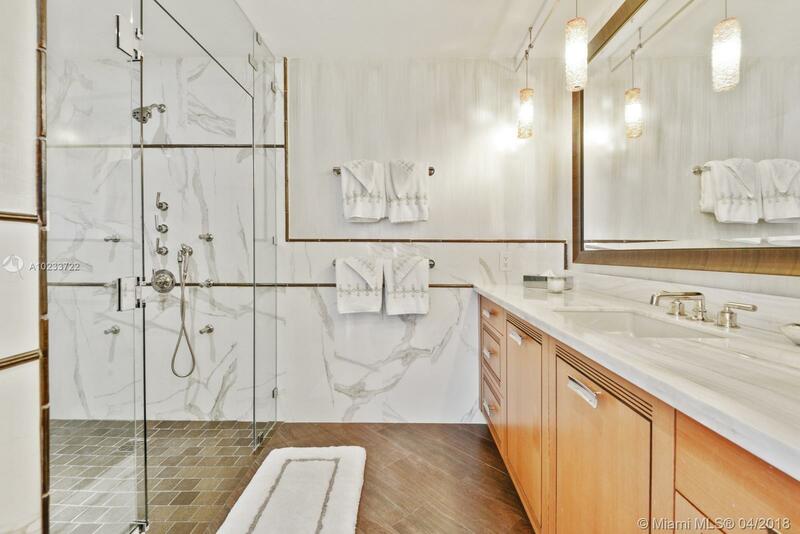 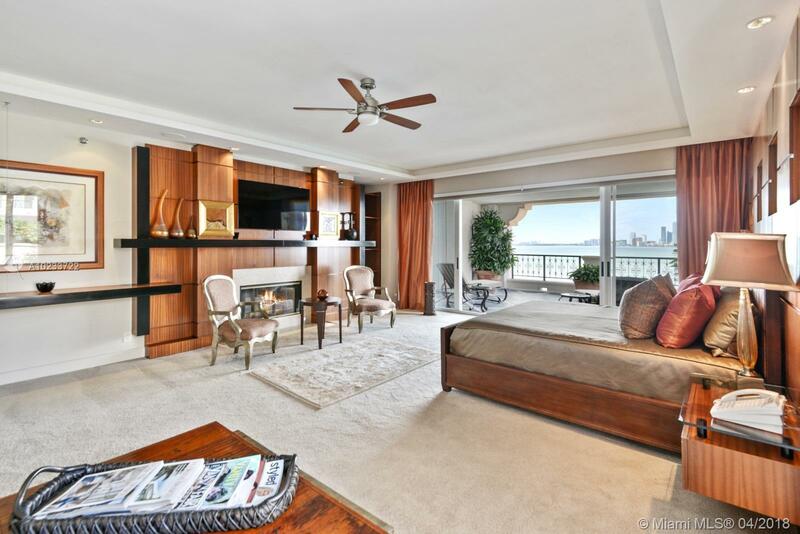 5284 Fisher Island Dr #5284, Miami Beach, FL.| MLS# A10233722 | Susan J Penn l Best Agent l Buy & Sell South Florida Homes! 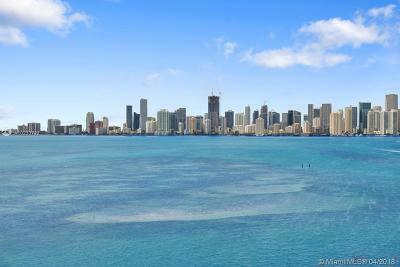 Directions: I95 To 395 East Towards Miami Beach. 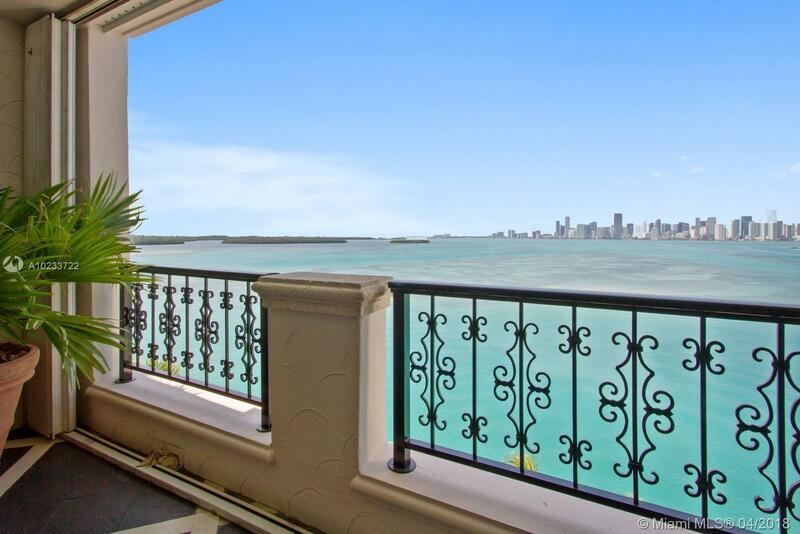 Fisher Island Ferry Terminal On Right. Security Clearance Required.